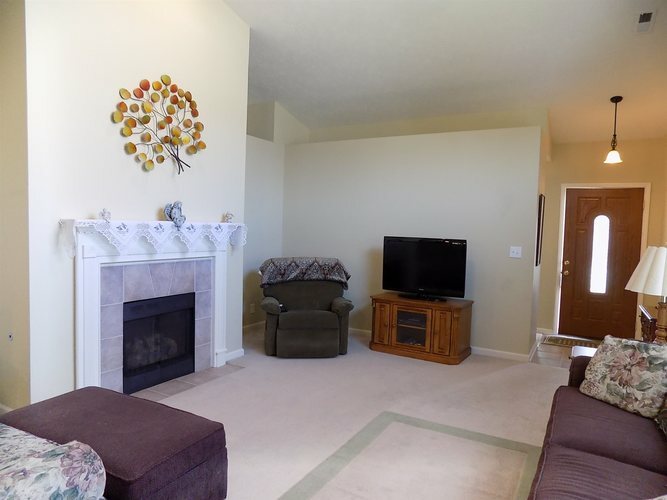 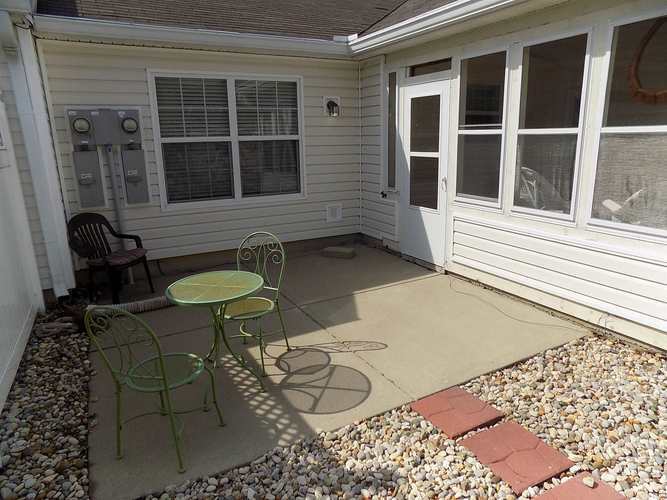 This 2 bedroom, 2 bath open concept condo offers almost 1600 sq ft, located on a cul-de-sac/circle. 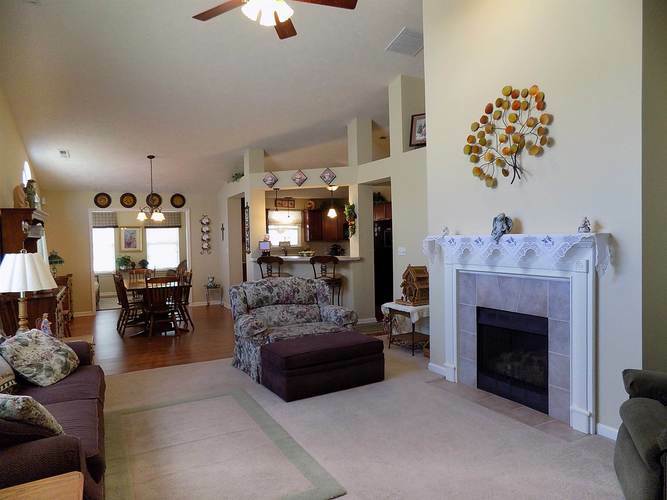 The Great Rm features a cathedral ceiling, multiple accent shelving and a gas log fireplace with tile hearth. 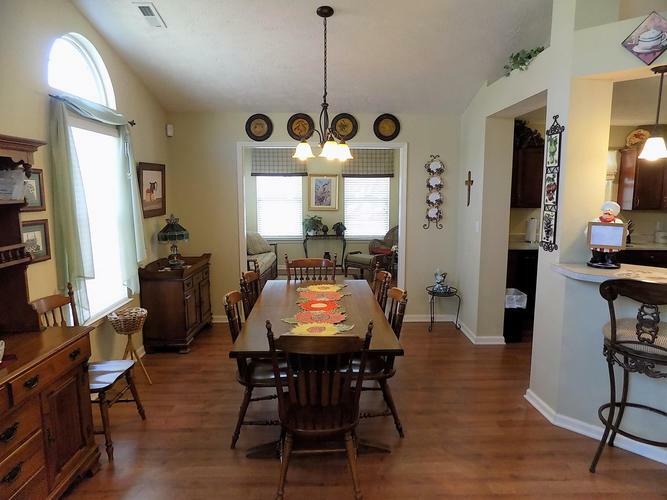 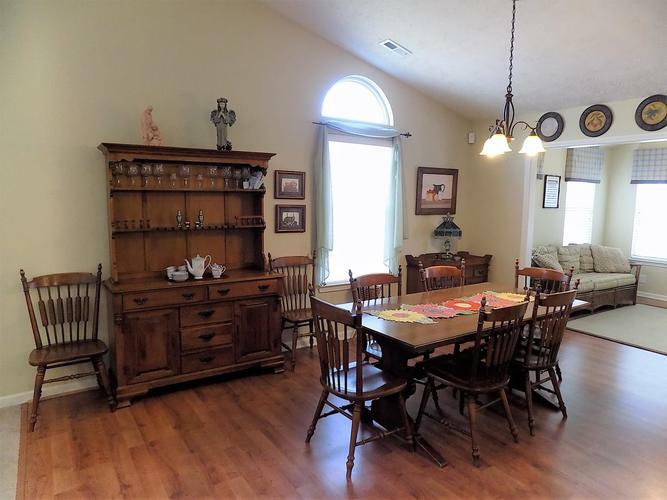 Open concept kitchen and formal dining area w/laminate flooring. 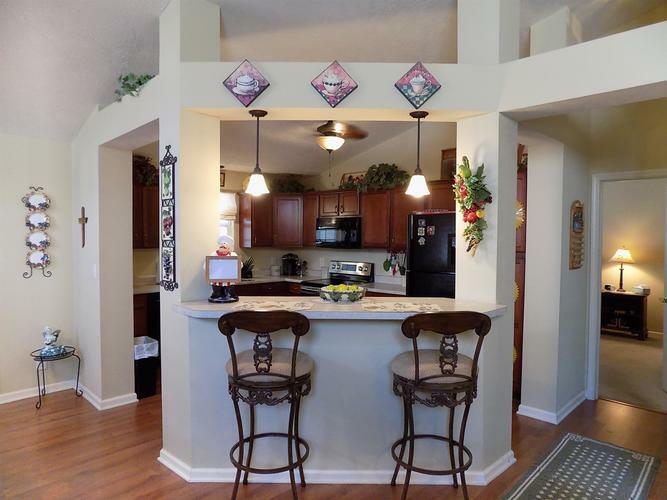 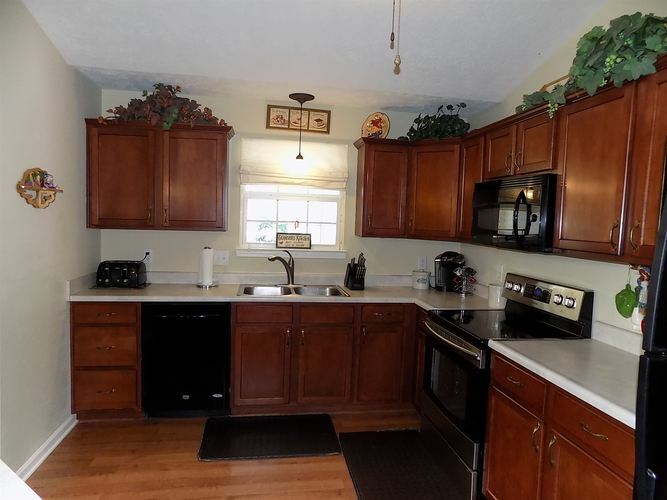 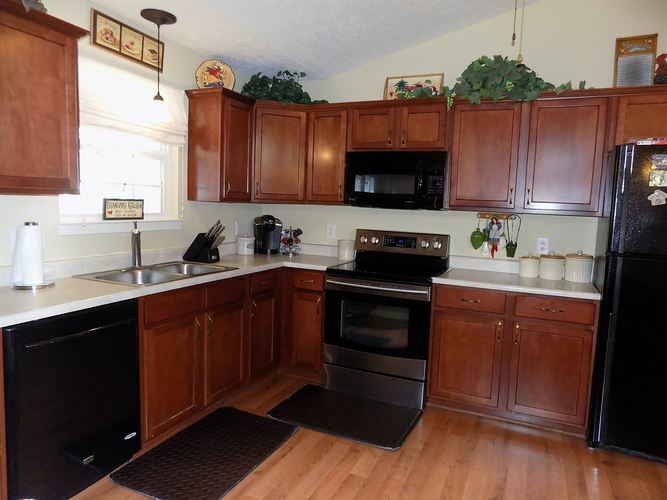 All appliances are included and the kitchen features a counter bar area for casual eating. 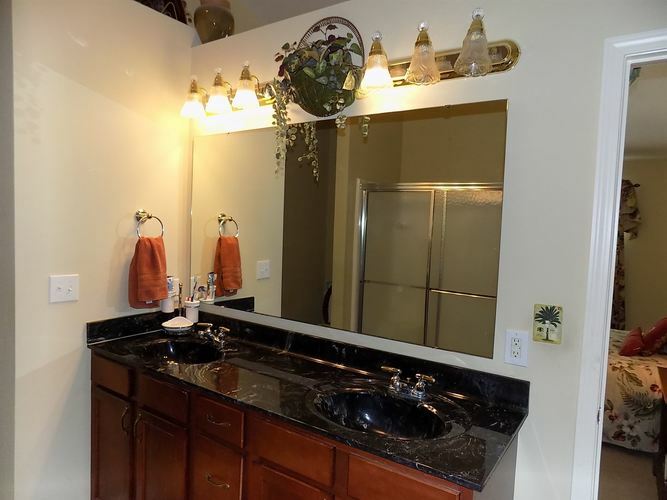 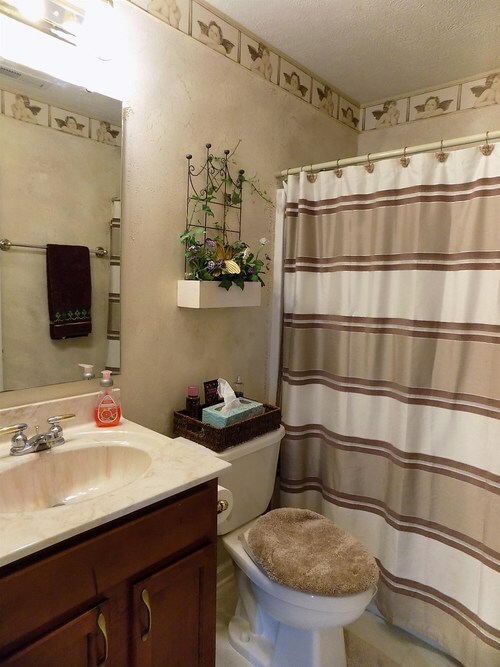 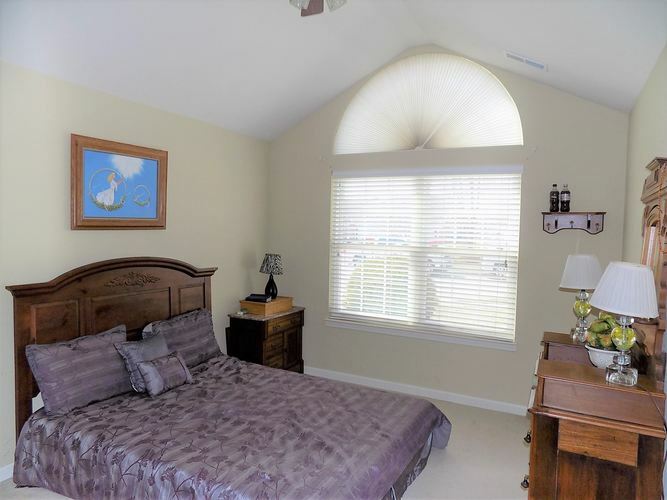 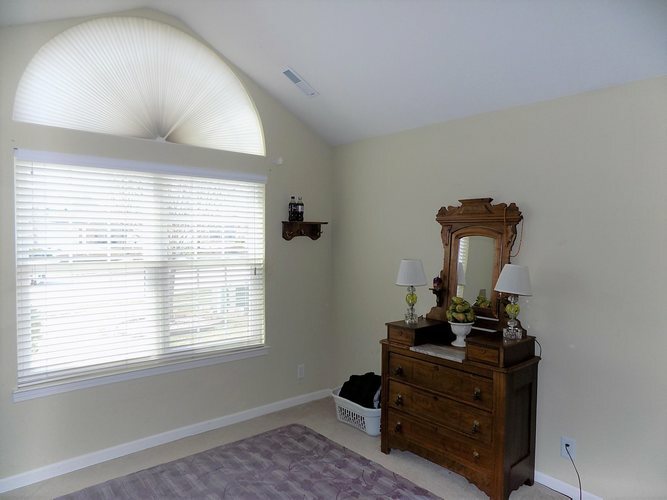 Owner's suite features vaulted ceiling, double sink vanity, walk-in shower w/2 seats. 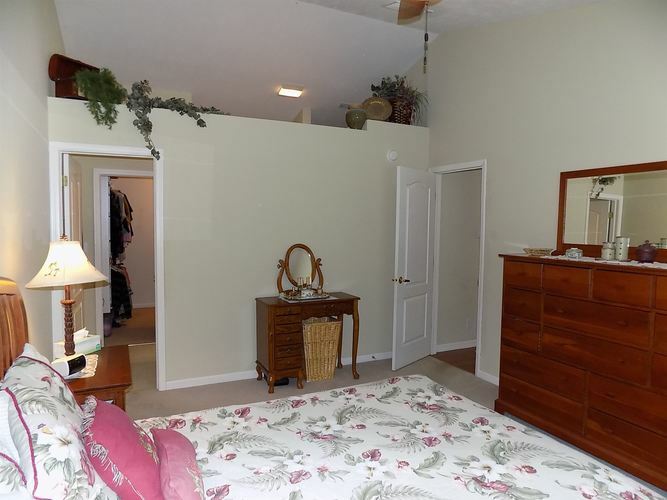 Large walk-in closet w/ built-in shelving. 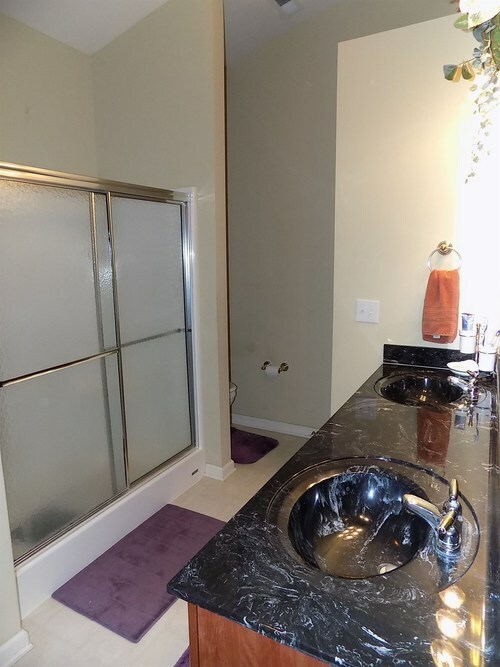 Separate laundry rm w/soak sink & closet. 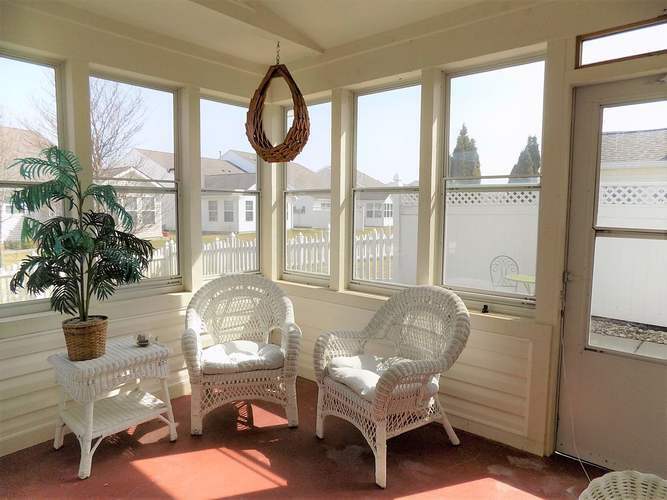 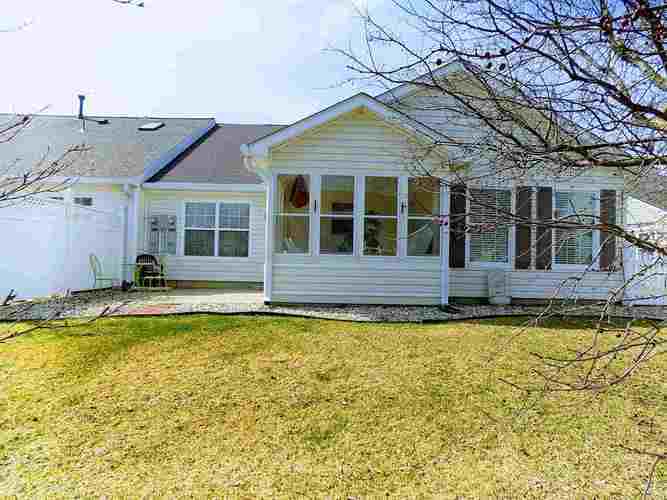 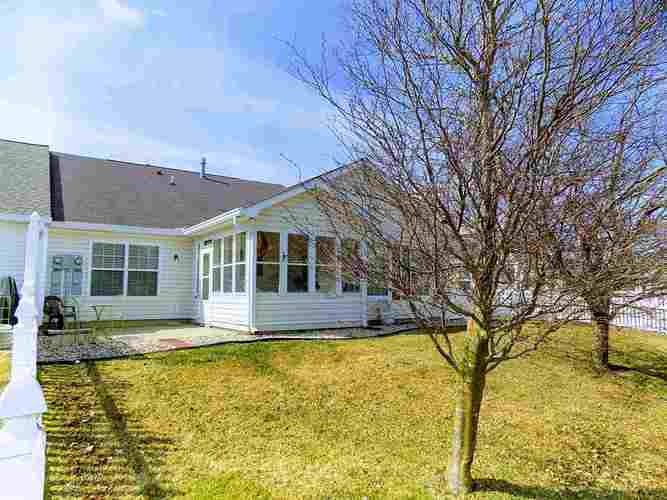 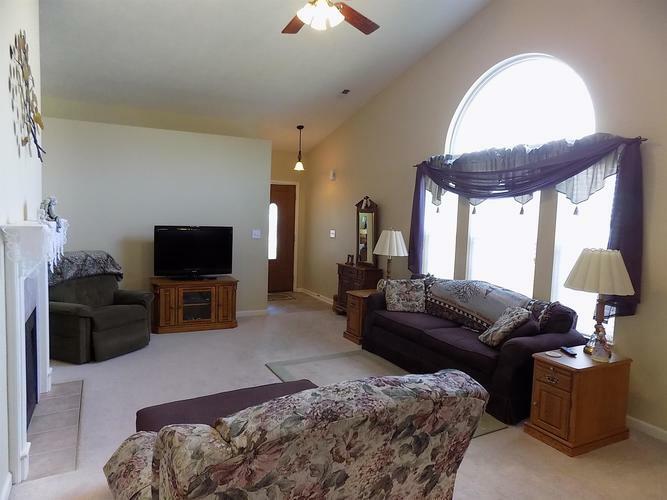 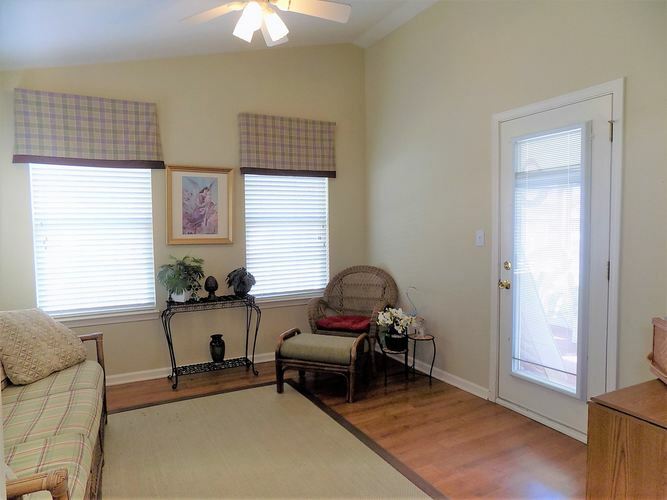 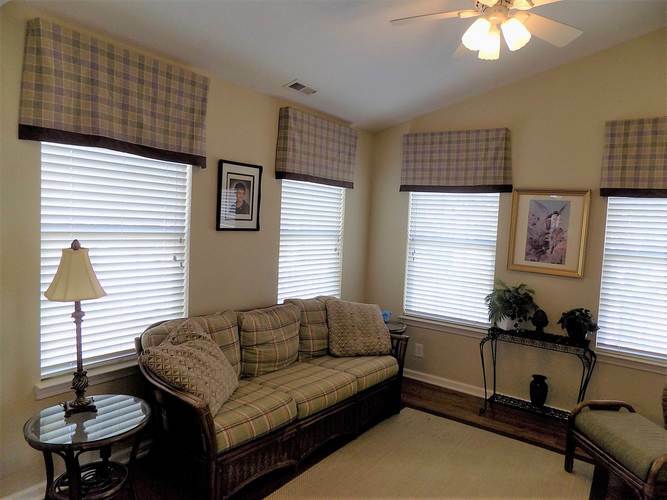 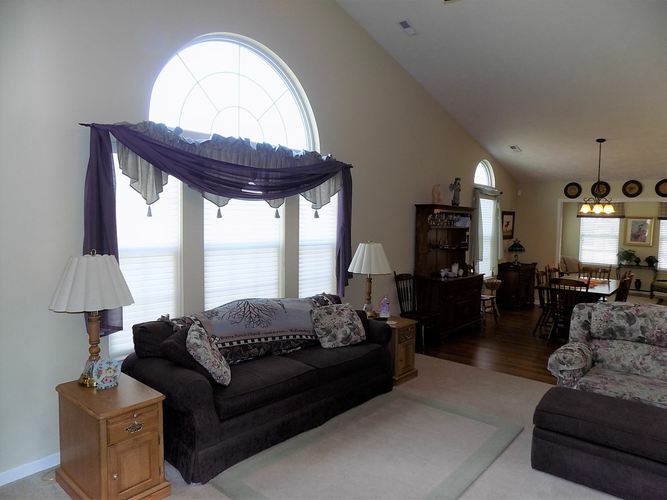 Year-round sun room leading to an enclosed screen porch plus patio for enjoying summer activities. 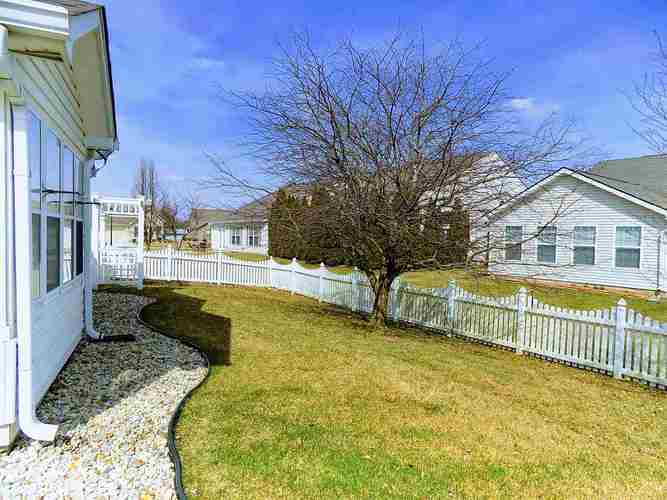 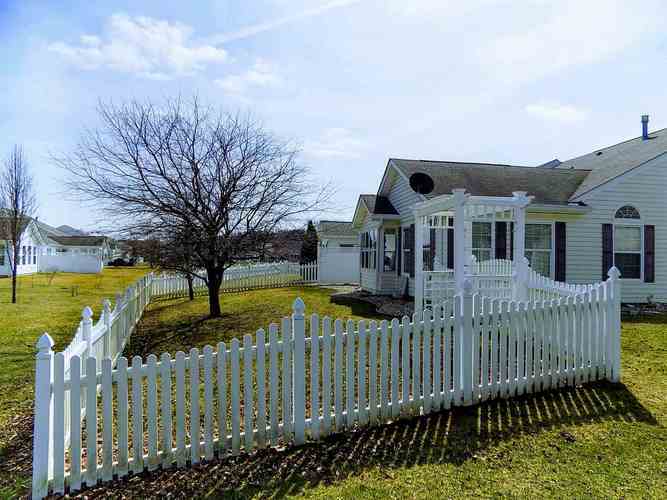 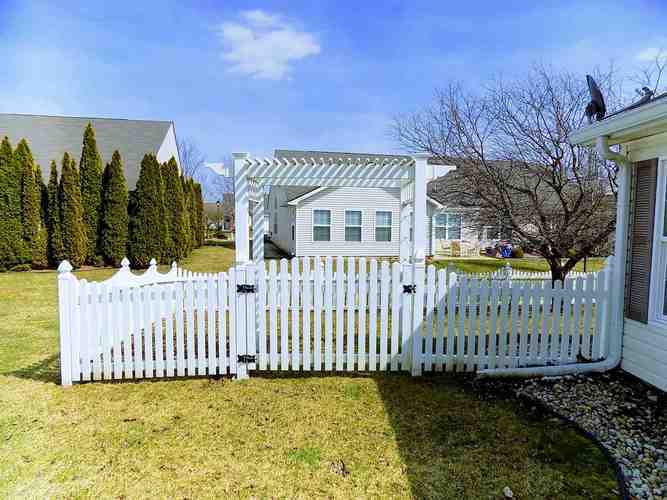 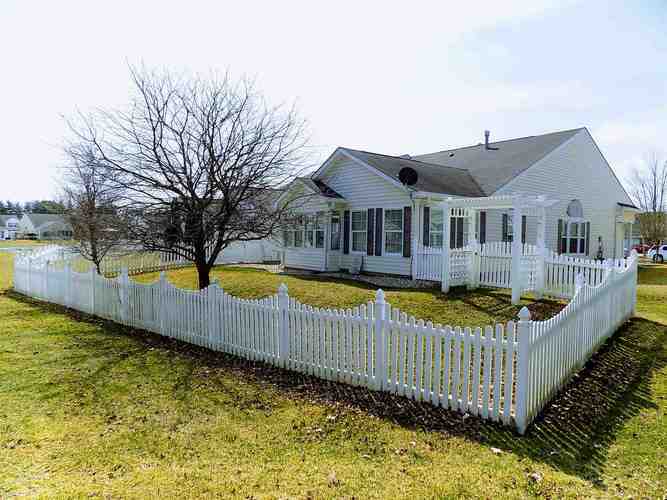 The white vinyl fenced back yard is a bonus feature of this property. 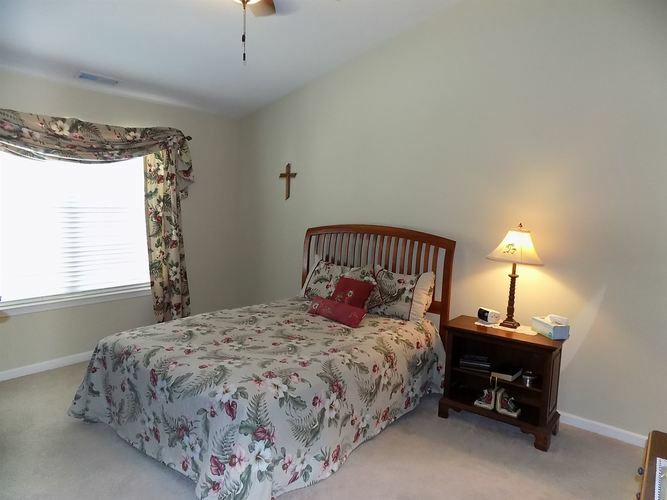 Compare the extra features this condominium offers and you will be delighted at the new lifestyle you will enjoy here. 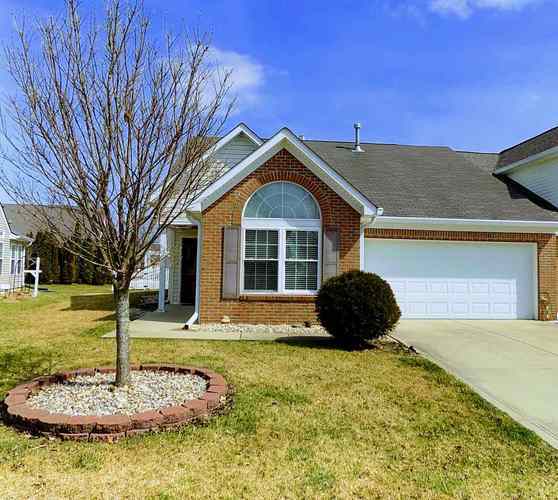 Directions:Boulevard west to Rollingstone Dr. South on Rollingstone to home on the east side of circle.